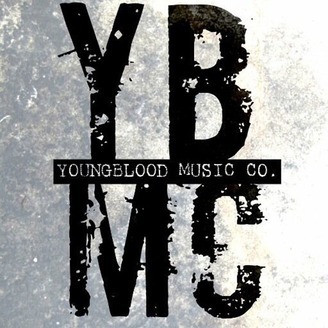 YoungBlood Music Company Presents the YoungBlood Podcast hosted by Josh Clifton. A look into the lives of people in and around the music industry. Music that inspired the musicians that inspire us today. Currently broadcasting from The Gallery Studio in Spring Hill, TN, just outside Music City USA, Nashville, TN. 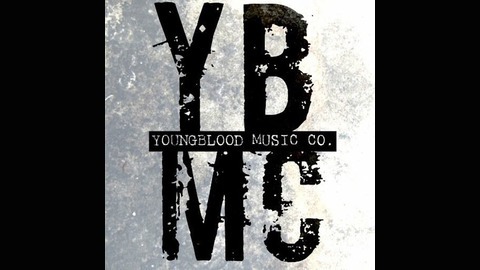 Like Us on Facebook: www.facebook.com/YoungBloodMusicCo www.facebook.com/RobTateAudioPro www.facebook.com/TreacherousPeacock Follow us Twitter: @YBMCPodcast @RavenhillMusic @RobTateOnline Check our sites: www.YBMCMedia.com www.RavenhillMusic.com www.RobTateOnline.com Hashtags: #YBMCPodcast #TheGalleryStudio Recurring personalities: @DavyBaysinger @BradyRavenhill @DannyVoris @IMDavidCurtis Sources: STITCHER: http://stitcher.ybmcmedia.com ITUNES: http://itunes.ybmcmedia.com RSS: http://rss.ybmcmedia.com.